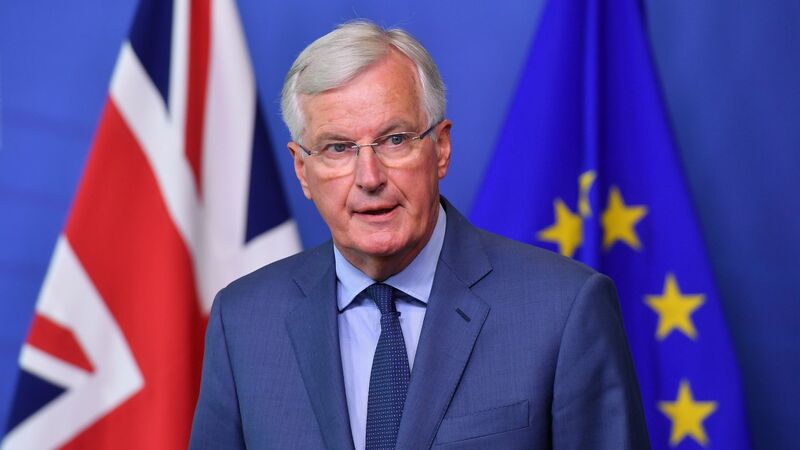 Michel Barnier, the EU's chief Brexit negotiator, said Sunday he is "strongly opposed" to British Prime Minister Theresa May's "Chequers proposal," which would keep the U.K. in the EU's single market for goods, but not services, reports BBC News. Why it matters: In an op-ed published earlier today, May said she would refuse to make compromises on the Chequers plan that wouldn't serve the U.K.'s national interest. The rebuttal from Barnier seems to indicate neither side is willing to budge when it comes to trade, which remains the single most pressing issue as the potential for a no-deal Brexit deepens.